AWE plays a crucial role in national defence. We have been at the forefront of the UK nuclear deterrence programme for more than 60 years. Supporting the UK’s Continuous At Sea Deterrence programme and national nuclear security are at the heart of what we do. – everything from design and manufacture to in-service support and decommissioning. Our unique nuclear skills and expertise means that we are also able to provide intelligence and support to the UK Government by developing innovative solutions to combat nuclear threat, terrorism and nuclear proliferation. We also have a team dedicated to providing 24/7 emergency response support. Today, AWE is recognised as a centre of scientific, engineering and technological excellence, equipped with some of the most advanced research, design and production facilities in the world. Dave Chambers, Director of Science, Engineering and Technology, said “professional technician registration is an important activity that both recognises the achievements of the individual and helps to promote AWEs aspiration to be recognised as an employer that places considerable emphasis on the development of the highly skilled workforce. 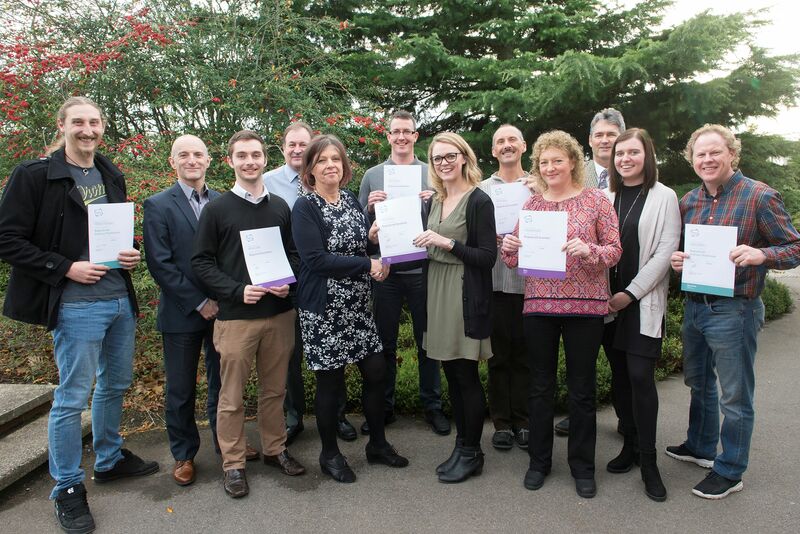 I’m proud that some of our staff have reached this standard and I’m very pleased that the Science Council have presented AWE with the Employer Champion Plaque”. “AWE requires professional qualified employees to deliver our programmes and is committed to supporting the development of all its staff. 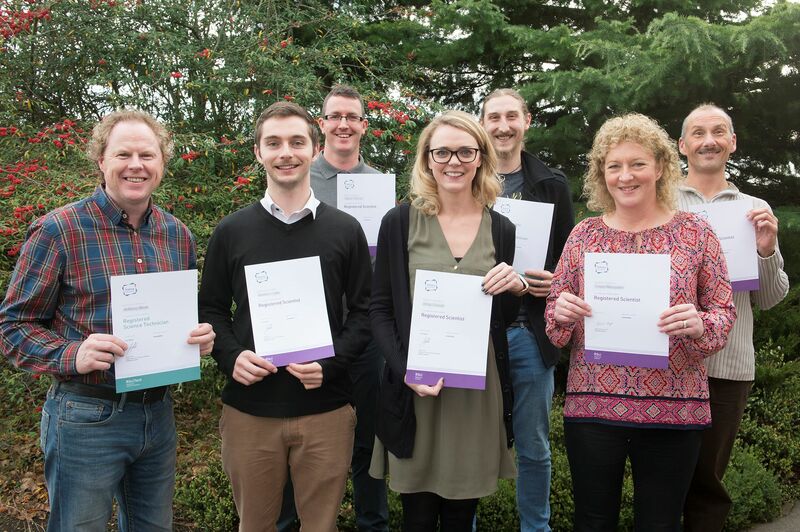 Being a Science Council Employee Champion cements this commitment to all working in and using the sciences to achieve professional status in roles such as scientific technicians, scientific support work, technical specialists/scientists and managers. To AWE, professional membership and its associated registers confirm that you are not just qualified in the subject but committed to building a long-term successful career and this will be advantageous to the employer, as well as the employee.” Duncan Broughton, Head of Profession Chemistry & Materials.